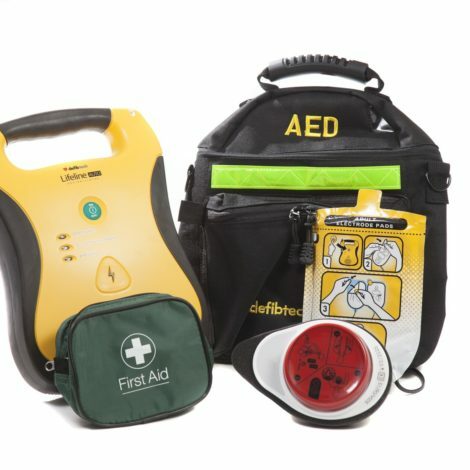 This Soft AED Carry Case has room for an AED, an extra set of pads, extra battery and space for other accessories if needed. 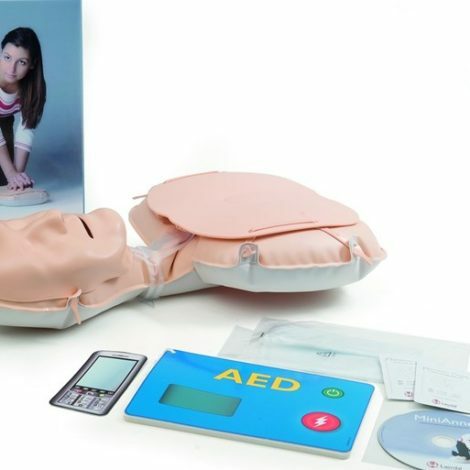 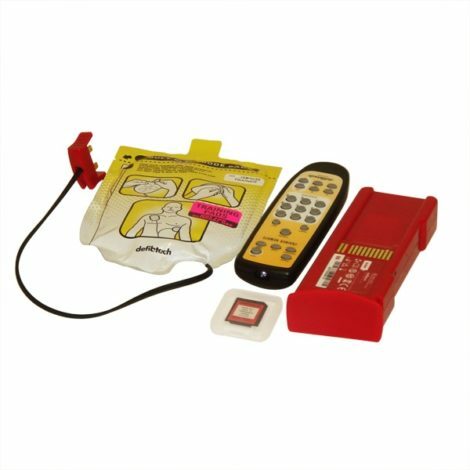 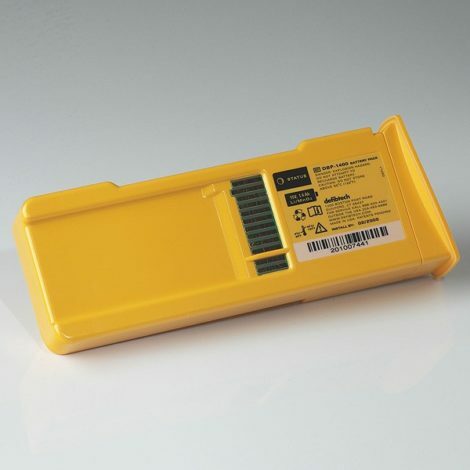 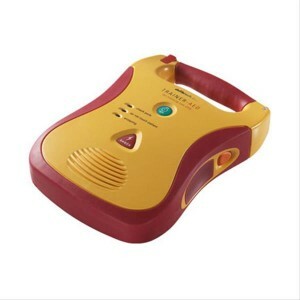 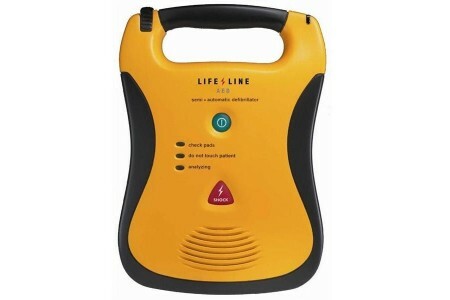 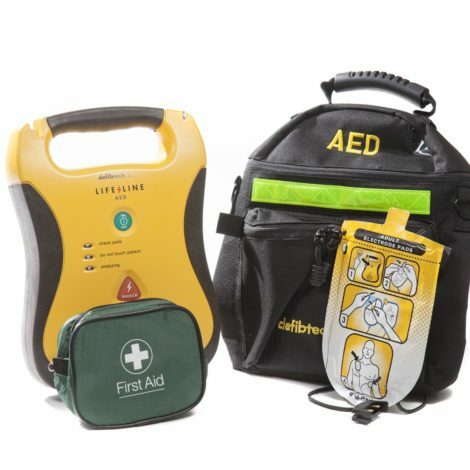 This Soft AED Carry Case is clearly marked with ‘AED’ and is designed to hold a Lifeline AED, an extra set of pads, an extra battery, and other accessories as needed. 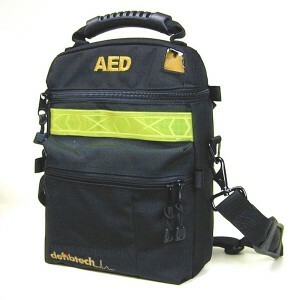 The case is made of ballistic nylon and has a carrying handle and highly reflective safety strip to ensure it can be easily located in low light conditions. 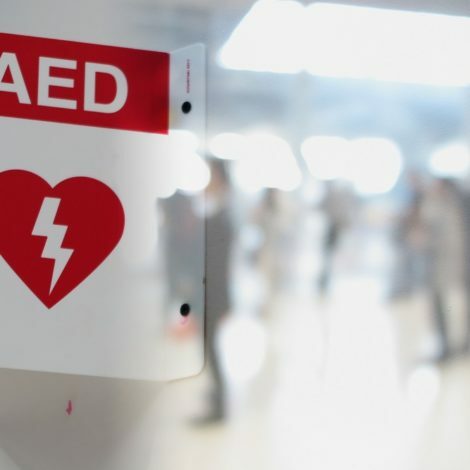 Sudden Cardiac Arrest (SCA) is the world’s leading cause of death and can happen to anybody at any time, regardless of age or fitness level. 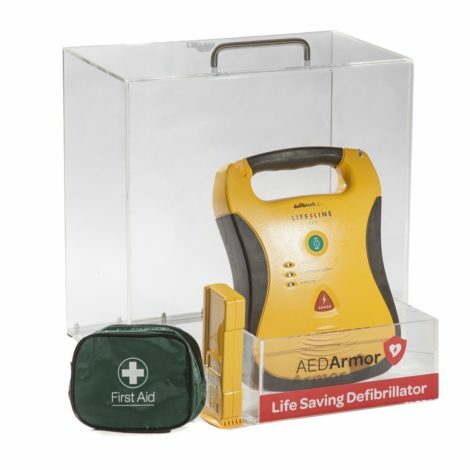 In the UK alone, SCA kills over 140,000 people including 12 young people every single week. 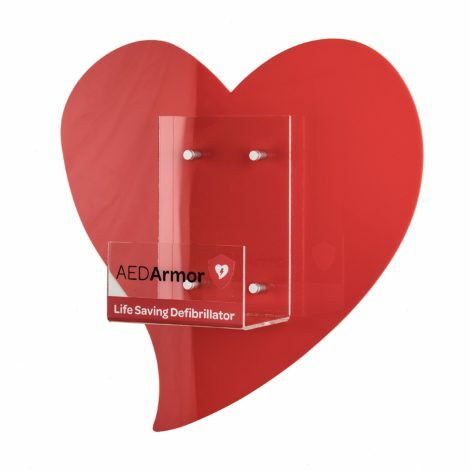 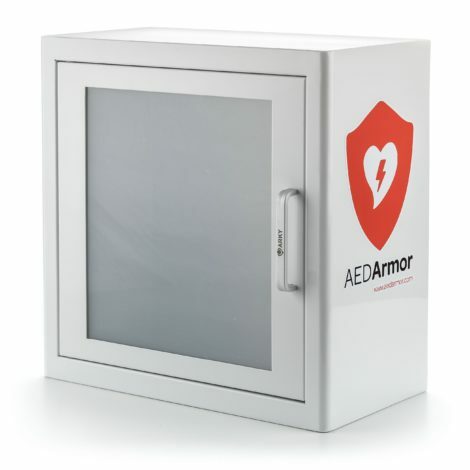 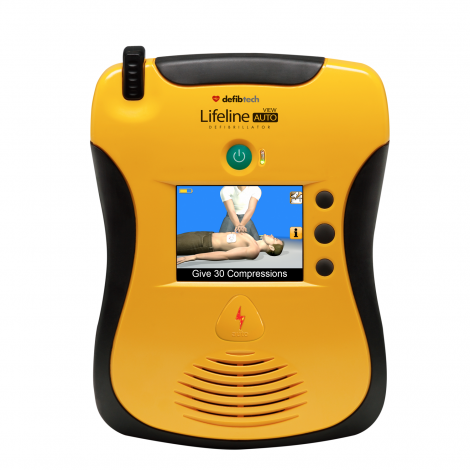 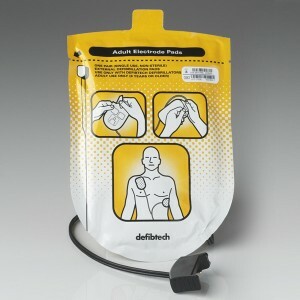 Early defibrillation is the key to saving a victim of SCA. 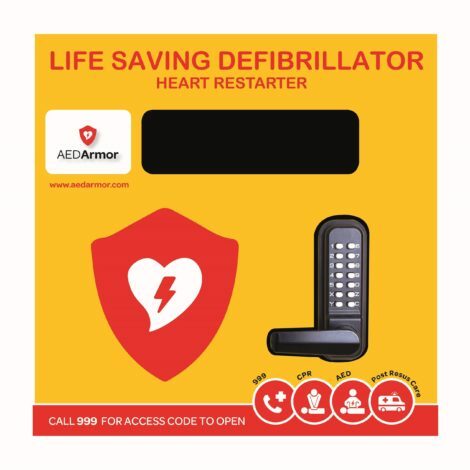 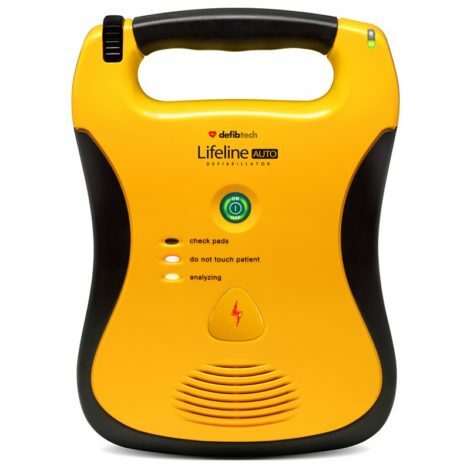 Their chances of survival rise up to 70% if defibrillation is achieved within the first 3 minutes compared to a 5% chance of survival if a defibrillator is not present.